DelBoi — Lovelin. | Limited Edition Clothing. Lovelin. | Limited Edition Clothing. and its always been something we have been interested in. 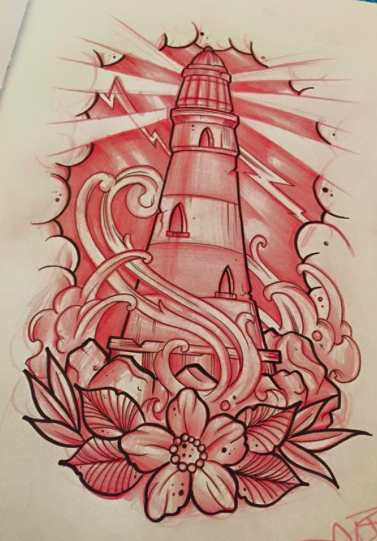 When we partnered with Cahonas scotland we knew we wanted to collaborate with an artist who reflected the comedic but hard hitting style that Cahonas has and we know we had found our man in Electric Artz Tattoos founder and artist Delboi. Have a read through our interview with Delboi and find out more about the artist and his design. For those who don't know you Delboi, can you tell us a little about yourself? 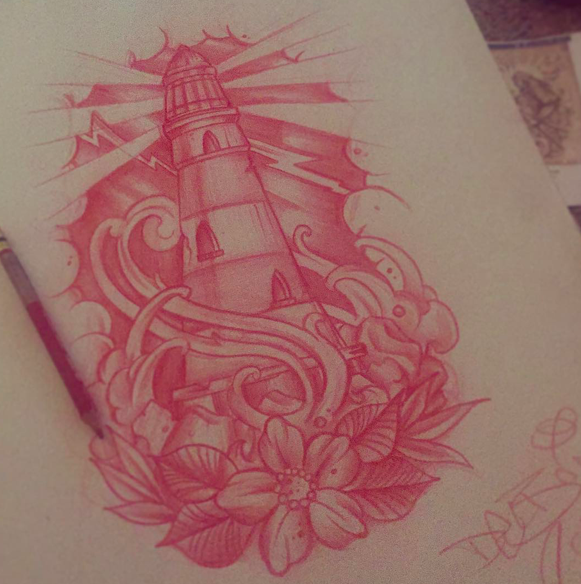 Well I live and work in Glasgow as a tattoo artist. Opening electric artz tattoos over 3 years ago with 2 friends and have only went from strength to strength ever since. When did you discover that you had a talent for art? I've always drew from a young age and it was always something I enjoyed doing through out school so it was only natural that I carried it on when i left and I was lucky enough to find myself a job using it. 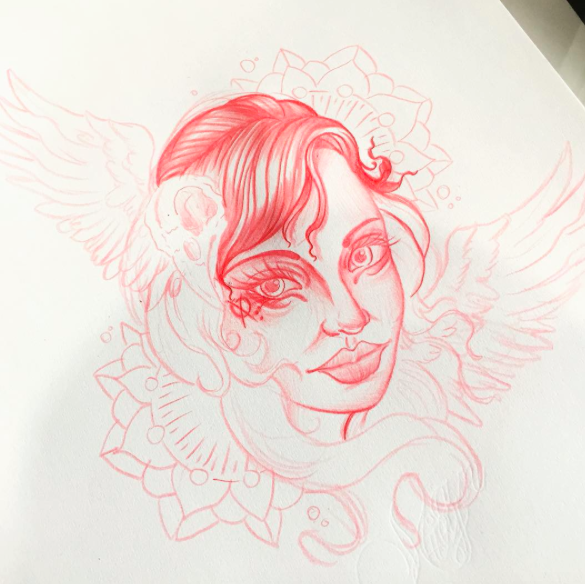 We done claim to know everything about tattoos but we are pretty sure that your style is classed as new school, can you tell us a little about your style and why you chose the new school style over all the other tattoo styles? New School was not really a style i chose to do, it just ended up the direction that my artwork seamed take. I love that style of tattoo, the bold colours and thick lines help the tattoos of new school to stand out and that really appealed to me. If your had to chose one from all the past tattoos your have done which has been your most memorable? Thats a hard one to answer. The "TEA" Rex was defo a fun one, I love tea so any type of tea related tattoo is always fun. When we first came to you with the concept for this month limited edition design for the benefit of Cahonas Scotland, What were your first thoughts and how did you feel about the project? It's the first time I've done something like this, so when u guys came to me with this concept to collaborate on I though it would be good to do. I've known people that have dealt with cancer so this cause was always something that had interested me and made the decision easy about the collab. We are amazed by the design you have produced, are you able to give us a little insight into the design and your idea behind it? I messed about with a few design ideas but felt this one suited the charity the best.... with the clear Scottish ties in the charity I felt the use of the highland cow had a strong symbolic meaning, which we thought was a good idea. As usual we will end with a little bit of sillyness, the only way lovelin knows how to do thing. If you could be part of any tv show which would it be? I think it would have to be Sons of Anarchy, I don't get into tv shows too much but this one got me hooked.